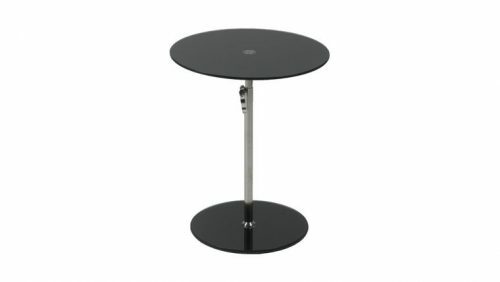 The Dazzle End Table’s sleek, simple design fits into any minimalist furniture arrangement. This circle modern side table adds the perfect finishing touch to any design. 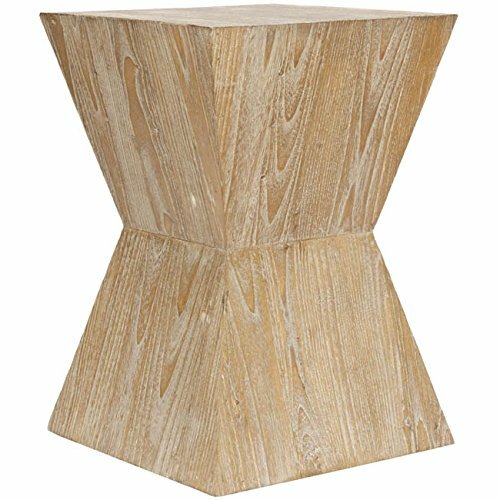 The Dazzle End Table is the perfect versatile piece for your event. 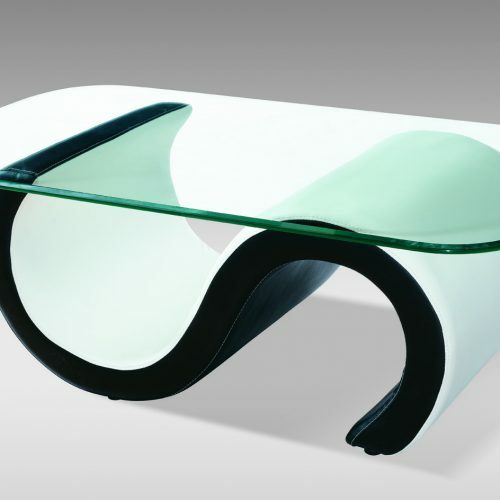 The sleek round top adds a simple minimalistic touch, I am sure your guests will love.